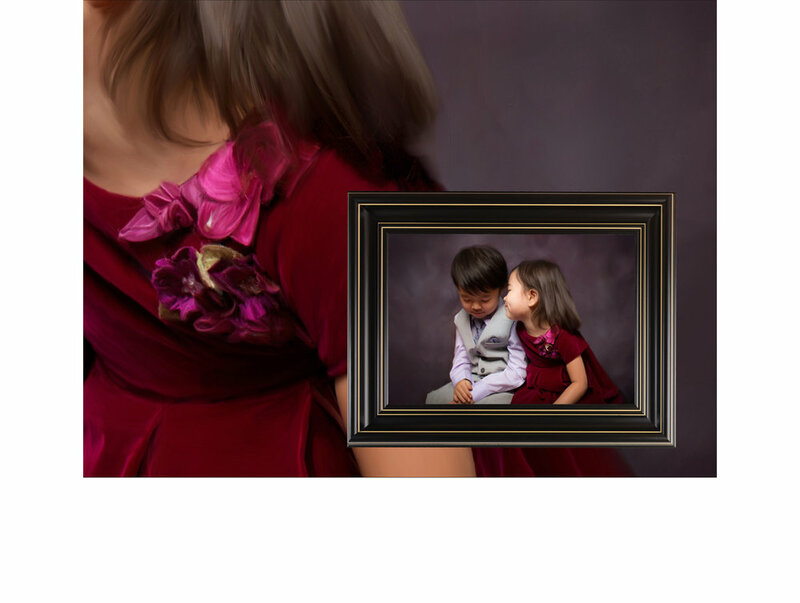 J. Elizabeth Portraiture is a specialty portrait studio that uses hand detailed fine artistry to turn your family portraits into exquisite works of art. All portraits start with a photograph taken in-studio and are then rendered as paintings in a digital format. Utilizing museum grade canvas, J. Elizabeth Portraiture handcrafts your portrait into a multi-generational lasting heirloom. 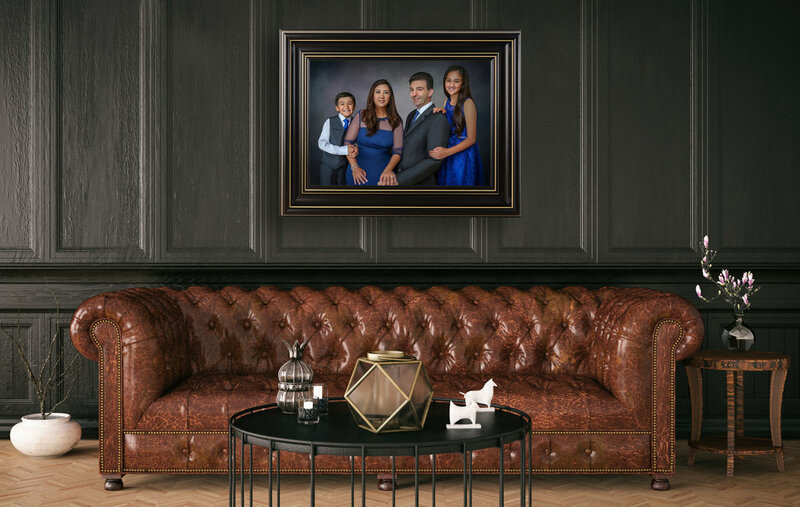 We provide your family with a superior experience that is unlike any other because this is more than just photography, it's fine art that you will treasure forever!